MagneticMount™ is a new magnetic mounting system for conveniently mounting smartphones and more. Just hover your device near the magnetic surface and it instantly locks securely in place. 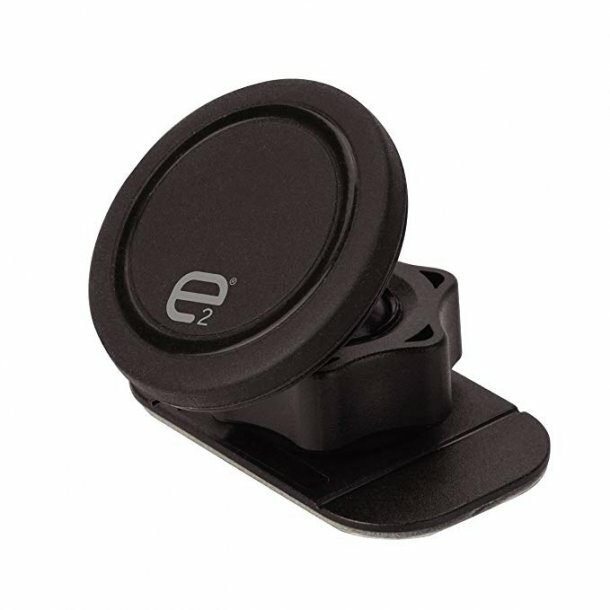 This cell phone car mount system is sleek and versatile. The cradle-free design uses high-powered magnets to secure your device where you use them most. Place your device at any angle for convenient viewing. On the road, at the office, at home, everyWHERE. If the metalPLATE is placed behind your case or battery cover, please be aware that the strength between the MetalPLATE and the MagneticMOUNT can be reduced due to the thickness of the case or battery cover. To secure the best strenght, it is always recommended to have direct contact between the MetalPLATE and the MagneticMOUNT.